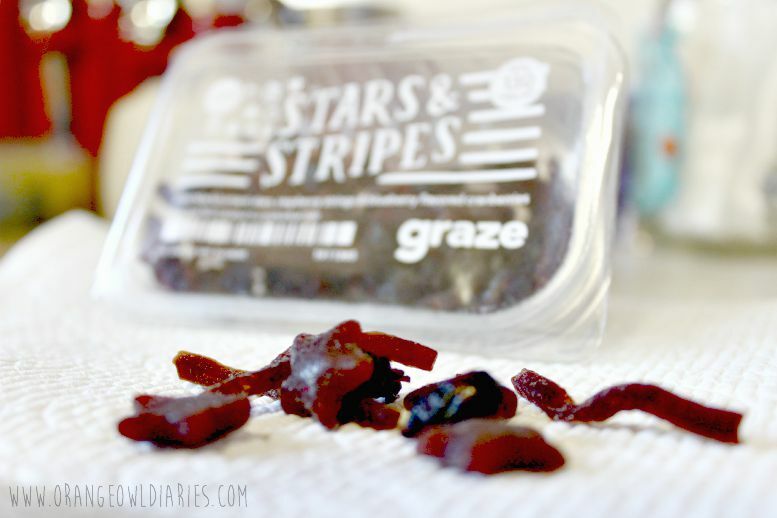 I had been getting a set of emails sent to me over the past few weeks about the graze box snack subscription. It was offering and entirely free sampler box, which is pretty awesome, but I kept putting it off… well, more like forgetting since I didn’t want to sign up through my phone. I did eventually order my free box last week and waited patiently for it to come in. Yesterday it finally came in and I took no time to dive right into trying out the four snacks they sent me – Smart Blondie, Tuscan Pesto Kern Pops, Chili Lime Cashews and Stars and Stripes. This was the snack I was very excited to try, as I figured it’d be the one snack I’d really end up liking. That wasn’t the case. 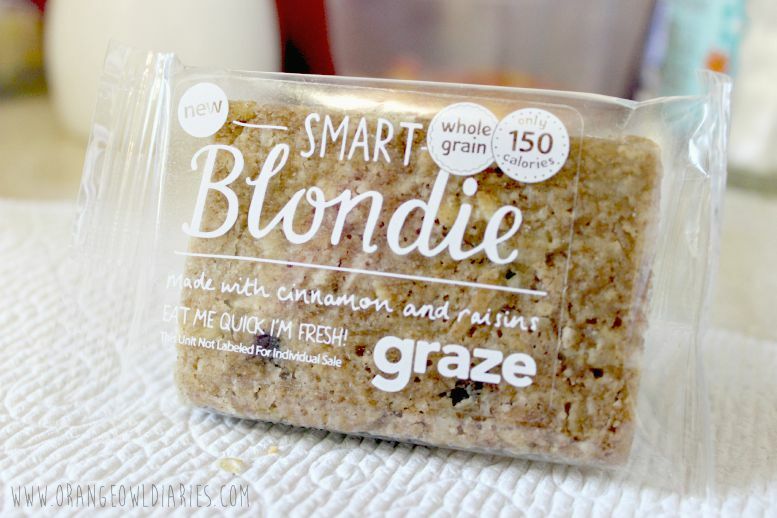 I enjoyed the first bite, but after that I actually didn’t care too much for the healthy blondie treat and ended up not finishing it once I ate the raisins out of it. 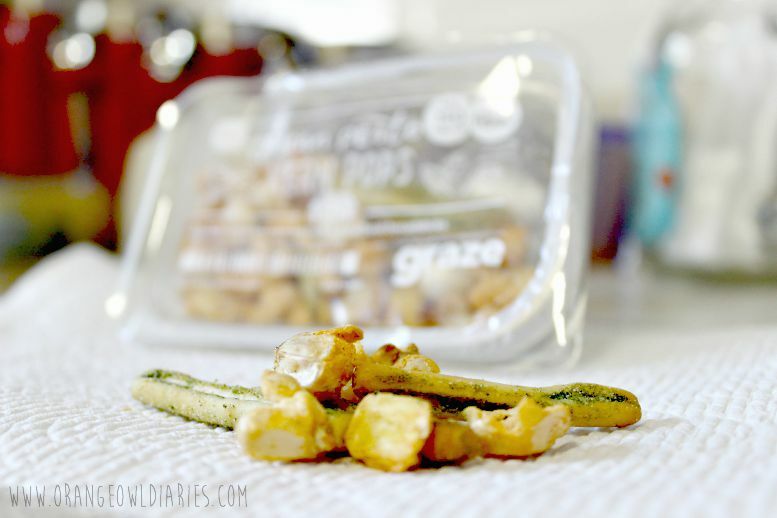 While I didn’t hate it, I definitely would not want it again in a future graze snack box. I knew right away I’d like the basil breadsticks in this little package, but the cheddar kern pops… I actually enjoyed them! Again, I can’t say they were my favorite snack, but I’d put this particular one on the ‘maybe’ list for a future box. I just wish there were more of the basil breadsticks! As much as I love plain, salted cashews I was wary of trying this snack. 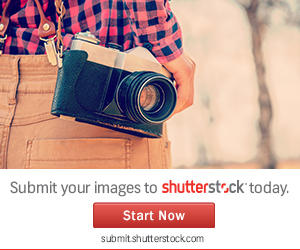 I actually hesitated before trying it, only to find that it wasn’t something that bothered me. I’m on the fence with this snack – I don’t love it, but I don’t hate it either. As for if I’d like it in a future box, I’m leaning towards no… but I won’t rule it out entirely. At first glance, I thought I’d like this snack, but then I saw that there were cranberries in it. I don’t have a problem with cranberries, but I’ve never actually tried them before. Seeing as they are blueberry flavored, it took the edge off on trying them. Of course, I also enjoyed the blackcurrant stars and raspberry strings. This snack is much like eating a healthy version of fruit snacks like Gushers or Welch’s fruit gummy snacks. 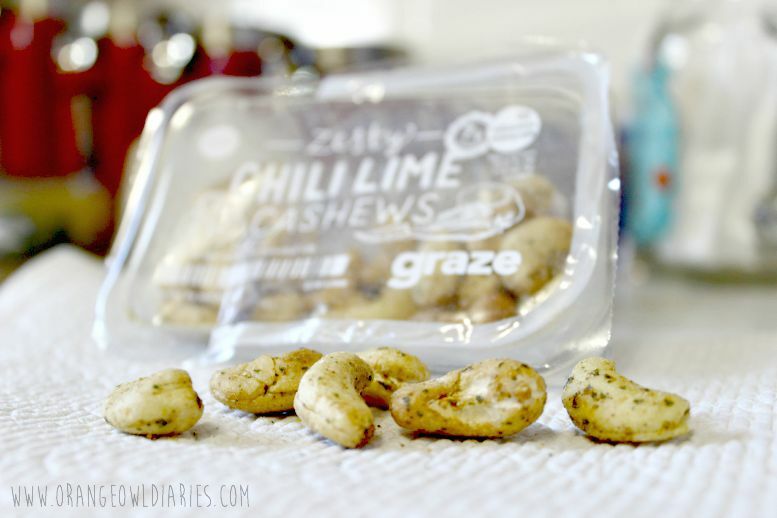 By far, this was the best snack in the sampler box and I literally want it in every future box I get from graze.com! It was about halfway through trying the snacks that I thought, ‘Hey, I should’ve made a video of me trying the snacks.’ But since I had already tried two of them, I knew eating them again on camera wouldn’t show my true reaction of trying them for the first time. Oh well, next time. As for graze box, I am willing to try more snacks from them when I can afford the subscription each week/month. 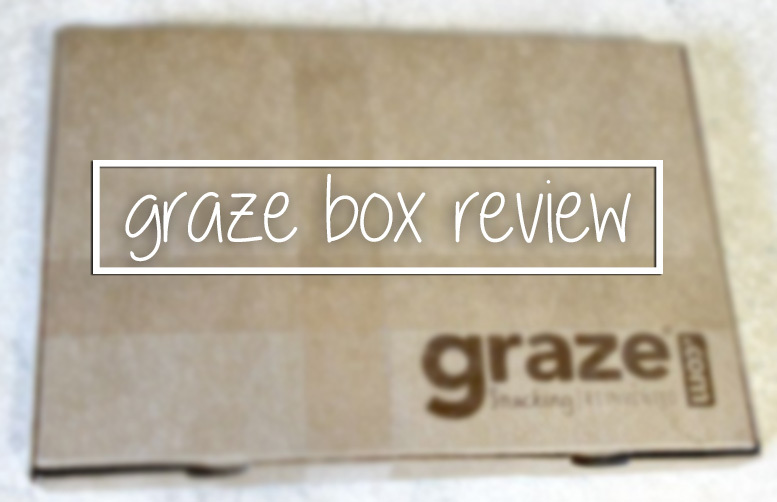 Once I can, you can definitely expect me to review more of the graze box snacks! I just got my first graze box as well! I like the snacks but am still deciding if it’s worth the price once my discount runs out. I got different snacks though, so I’m sure there are some better or worse than others. 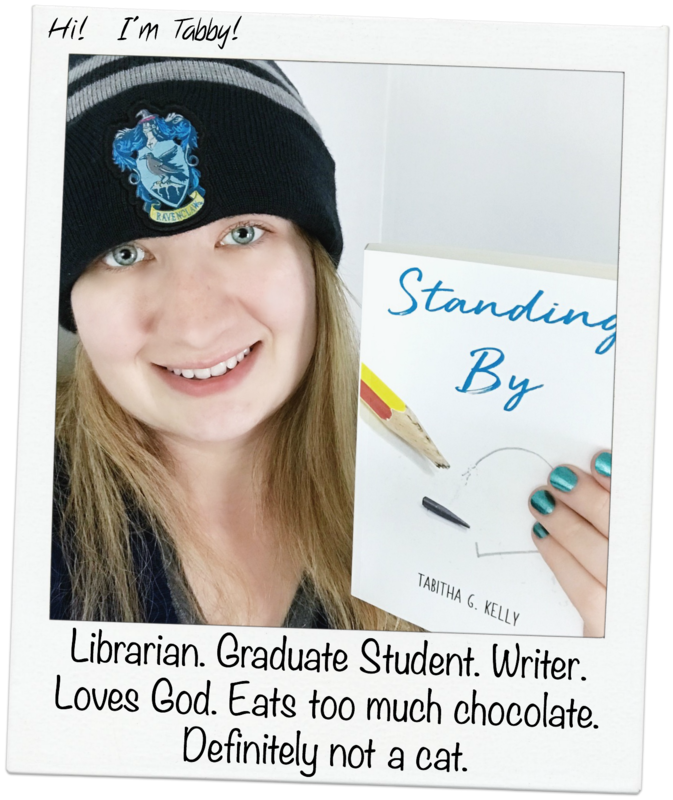 Would love if you checked out my post!